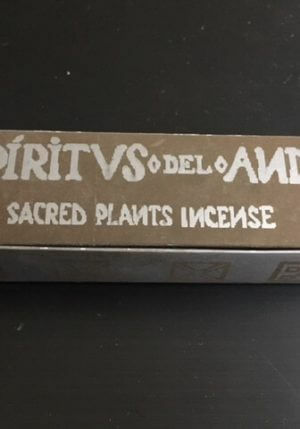 Buy Peruvian incense Espirit del Ande? We have 5 scents. 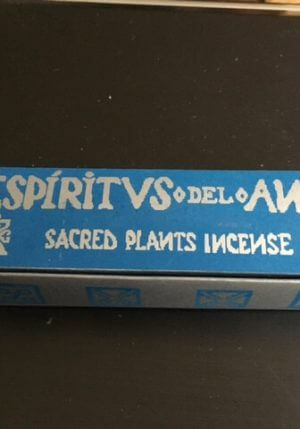 Delicious authentic peruvian incense from Espirit del Ande. 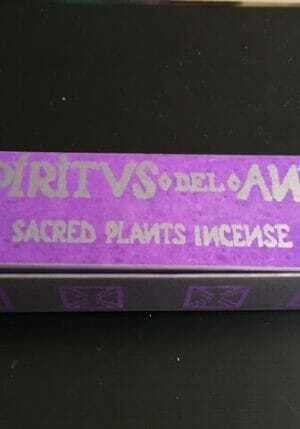 Is not used in the manner of ordinary incense but as palo Santo. That means that you burn one of the two sides and thus clean people or spaces. 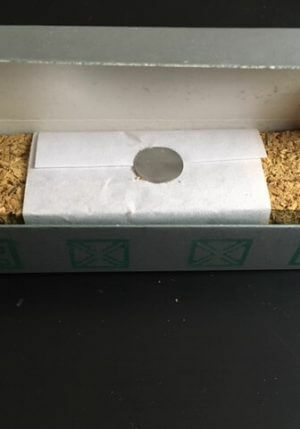 Possibly to be broken into smaller pieces to burn it as resin incense. 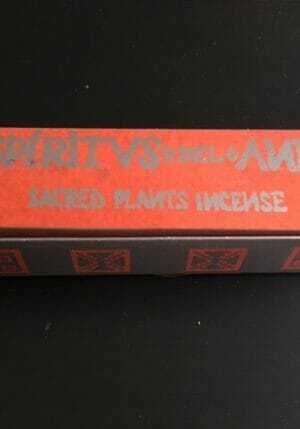 A nice combination of Palo Santo, Wiracoa and Mirre.